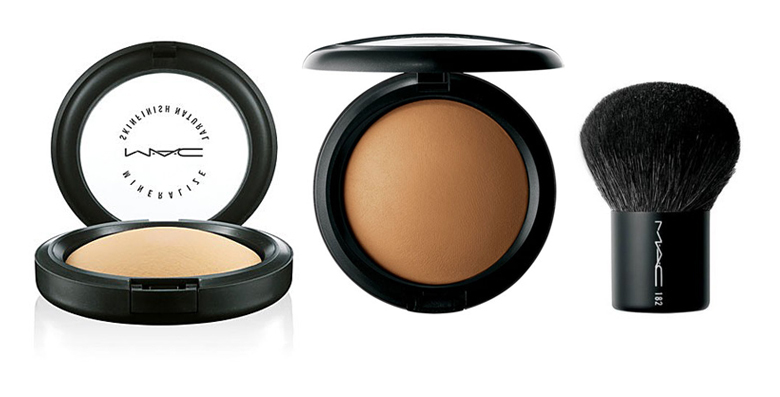 If like me, you love playing up your eye’s and want to give your lashes an extra kick then these are a must for you. 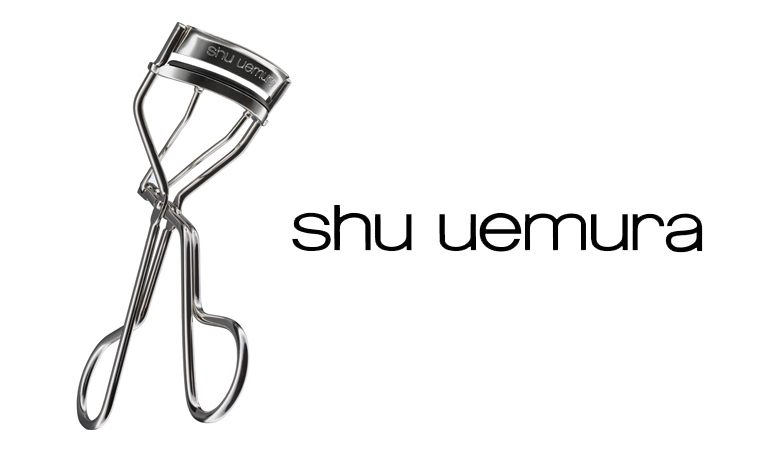 The Shu Uemura Eyelash Curler has won many awards over the years and is well known in the beauty industry as the best on the market. I wasn’t a big fan of eyelash curlers as I never really felt comfortable using them but once you start you realise just what a difference they make and that practice makes perfect! This one is very well made, sturdy and is so easy to use which is very important for me when using on my clients. I don’t necessarily use them all the time when doing my own make-up but I do find if I’m doing false lashes and my clients own lashes are straighter than the false ones, then using the curler helps them all sit together better, therefore looking more natural. They are a bit more expensive than other curlers but to be honest, you get what you pay for and these will last you a long time! If you’d like to treat yourself to one then as far as I know they’re only available in Harvey Nicholas in Dundrum Town Centre.